Schengen for Data: What is necessary, what is feasible? 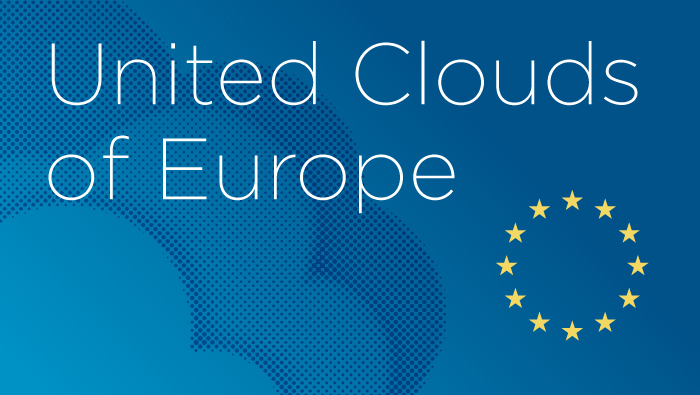 The key to the European cloud market? Industry knowledge. Ukraine today - Russia tomorrow?